I really admire Bodegas Rey Fernando de Castilla and I enjoy the wines – I once had an opportunity to taste them all together and couldn’t help noticing the mosto in the background, the way the mosto shone differently through the different wines like light through lenses. They have two ranges – the classic and the antique – and I bet you can guess the difference between the two. 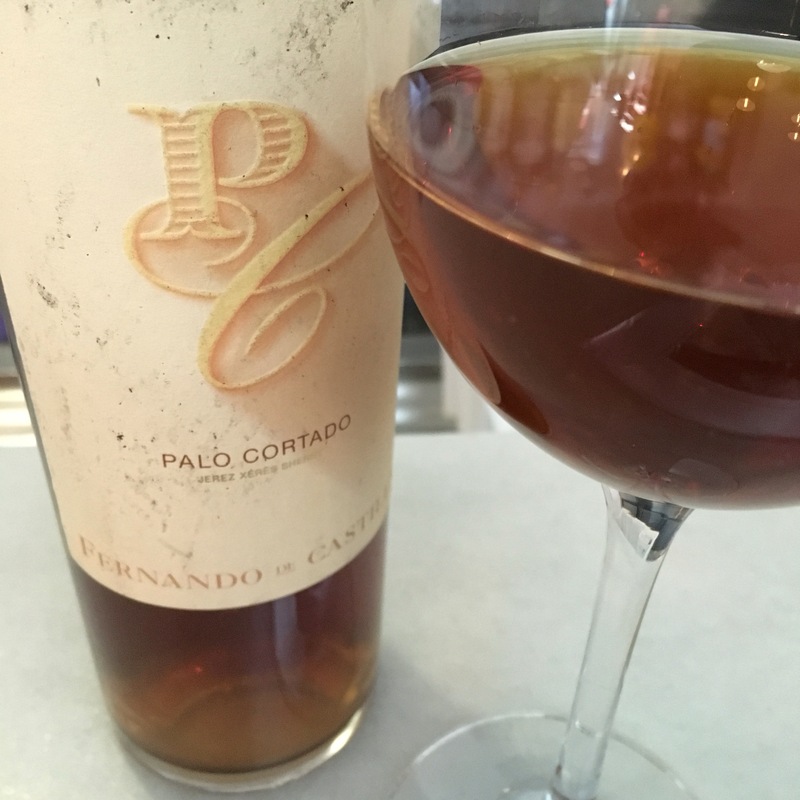 Anyway, this is the palo cortado Antique, which I once mistook for an amontillado, and tasting it again I can understand why. It is slightly cloudy in appearance – but a lovely reddish auburn colour. On the nose it is sweet, honeyed, sweetly spiced, nutty nose. Same first up on the palate – really nice sweet entry – then that spicyness and the woody flavours, then spice again. Not as heavy hitting as some but no astringency to it – I really like how light and elegant it is. < Previous Age before beauty?